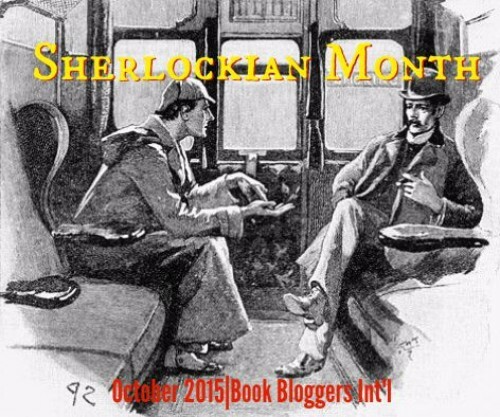 Book Bloggers International had the great idea to do a special month on Sherlock Holmes. Please come this way to see the video I did for them, and the cool audiobook I reviewed. This entry was posted in Audiobooks, Guest-post, Mysteries, vlog and tagged Book Bloggers International, Sherlock Holmes, video, vlog by WordsAndPeace. Bookmark the permalink. I really enjoyed your Vlog! I reviewed this book in print form, but I imagine it was quite a different experience to hear it performed by Derek Jacobi–and a tribute to the quality of the writing, as you say, that the audio version came off so well. 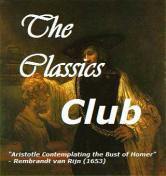 Glad to learn about this one, and about the Sherlockian month at BBI.